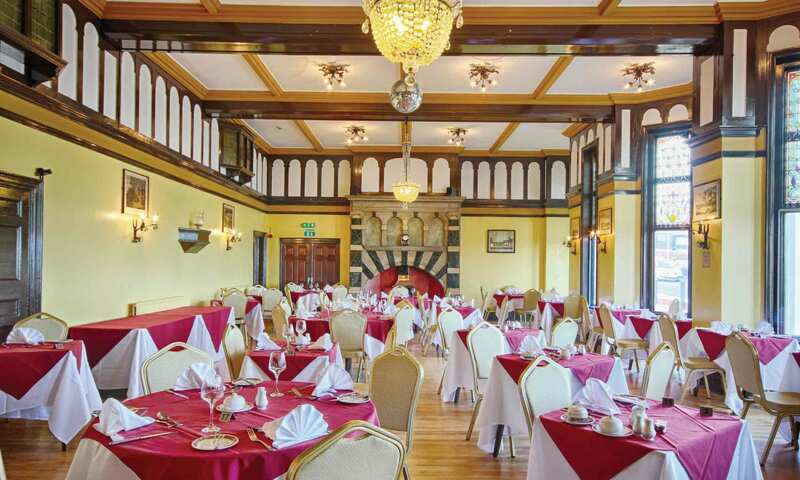 The Cliftonville Hotel has three restaurants, all with fantastic sea views. Using only the best from local produce to create innovative and delectable menus designed by Robert Cammell, we have achieved a fantastic and well deserved reputation. Our table d’hote and a la carte menus provide a world of choice for those who appreciate fine food and wine served in a classic atmosphere. 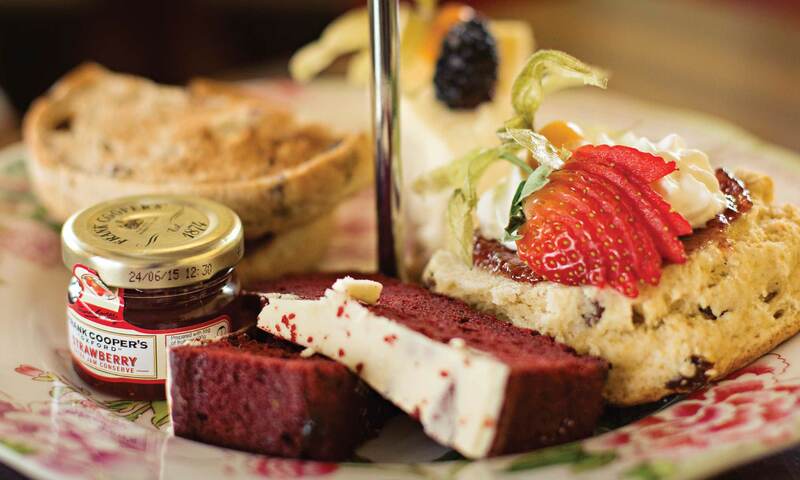 Bolton’s is a busy and thriving family run bistro. It's informal dining style is well suited for couples, families and groups looking to celebrate a special occasion such as a birthday or wedding anniversary. 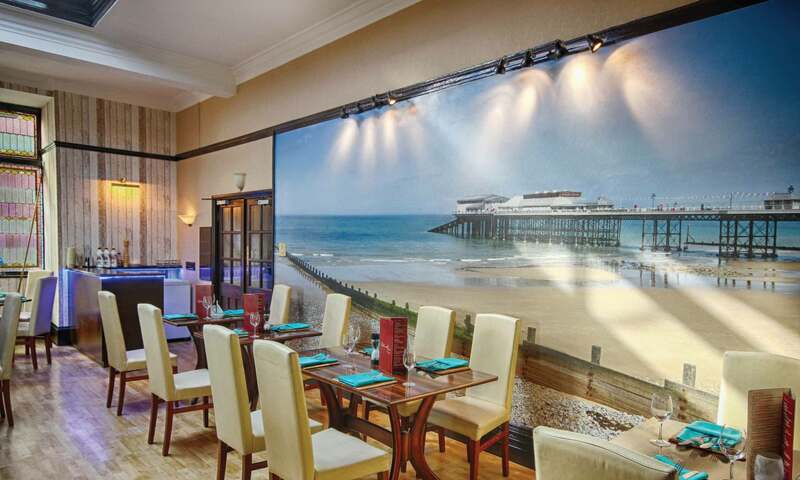 The Cliftonville Hotel is set on seafront of the North Norfolk seaside town of Cromer. The town is very accessible via the A149 coastal road and it also has a train station with trains running to Norwich hourly. There is a good public transport system in Cromer, with frequent buses going to Norwich and the rest of North Norfolk.